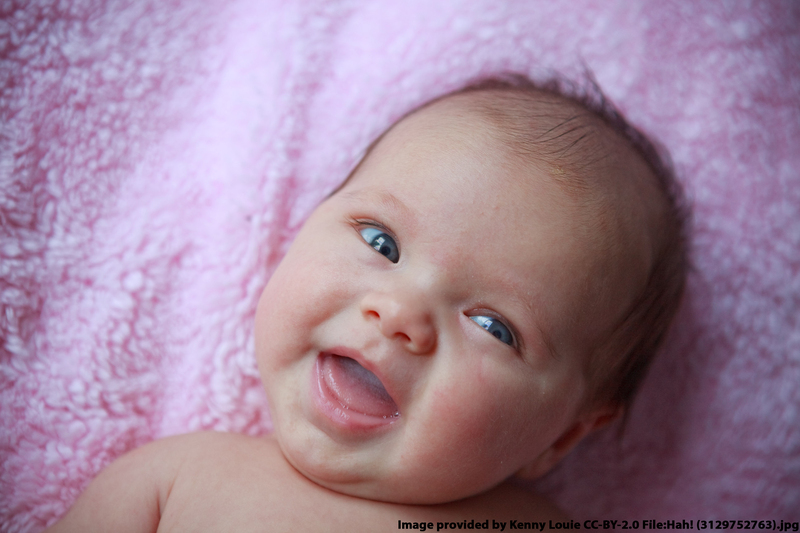 Preterm birth causes over one million infant deaths annually, making it the leading cause of infant mortality worldwide. These infants are part of a total of 15 million that are born prematurely each year, infants that not only have a higher risk of early death but are also at risk for developing chronic diseases and disabilities. Thankfully, if preterm labor is detected early enough it can be stopped, avoiding these risks to the baby’s health. Unfortunately current technologies used to detect preterm labor cannot always do so early enough to prevent it. This is especially true for women of low income due to the expense and expertise necessary to perform ultrasound procedures, the method most commonly used to measure cervical length, a key indicator of labor onset. A change in cervical length can be treated by hormone administration, preventing labor progression in women whose pregnancy has not reached full term. The SMART diaphragm, which was developed at UCSF by a team of bioengineers and clinicians, aims to detect cervical changes earlier than ultrasound. The low-cost device measures changes in cervical tissue and transmits these measurements to a database monitored by clinicians; alerts can then be sent to at-risk patients before preterm labor symptoms start so that they can receive medical attention in time for intervention. The UCSF research team, based primarily on the Parnassus campus, will use this new funding to miniaturize the device and increase its ability to keep vaginal bacteria away from the cervix, an issue that seems to play a role in some preterm births. The grant will also be used to expand clinical testing, hopefully helping the research team to meet its goal of reducing the number of preterm births around the world. The UCSF Parnassus campus is home to numerous other research projects in many life science disciplines and is a richly funded marketplace. UCSF as a whole was awarded $532.8 million in grants last year and had over $1 billion in life science research and development expenditures in 2012. In addition, a total of 65,000 square feet in the Health Sciences East, Health Sciences West, and Medical Sciences Buildings are currently undergoing a $37 million renovation project. The renovations are due to the relocation of wet labs to these buildings from their current locations in UC Hall and the Clinical Sciences Building, which are being redesigned into offices and instructional space. The projects are already underway and wet lab construction will be completed in May 2015. 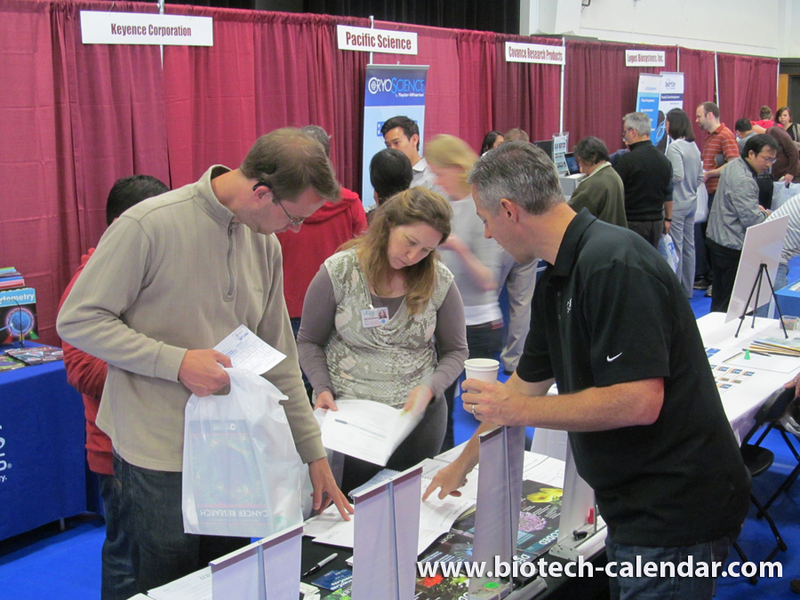 On June 5, 2014, lab supply companies will have the opportunity to meet face-to-face with life science researchers on the UCSF Parnassus campus at the Biotechnology Vendor Showcase ™ Event. Last year this event attracted 280 attendees. Of these attendees, 98 were purchasing agents, professors, and post docs, and 41 were lab managers. These attendees came from 21 different research buildings and 44 on-campus departments.